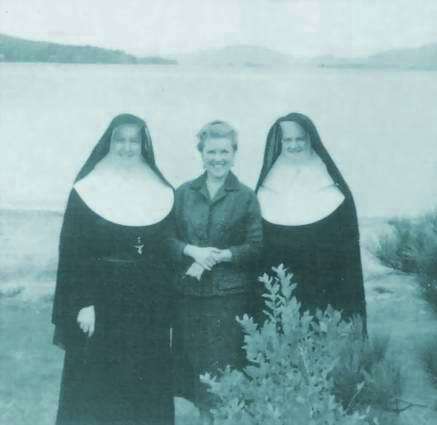 A native of Nebraska, she taught at many grade schools in the Albany Diocese, and also at Vincentian Institute in Albany, Catholic Central High School in Troy, and Maria College in Albany. Survivors include her sister-in-law. 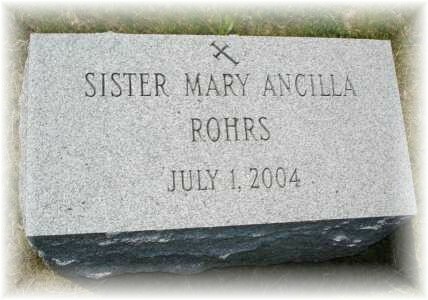 Mary Jane Rohrs of Grand Haven, Michigan, and three nephews. Interment was in Holy Sepulcher Cemetery in East Greenbush.